BEREAVED dendera musician, Tryson Chimbetu, has apologised to his fans for not fulfilling his shows in the past three weeks. 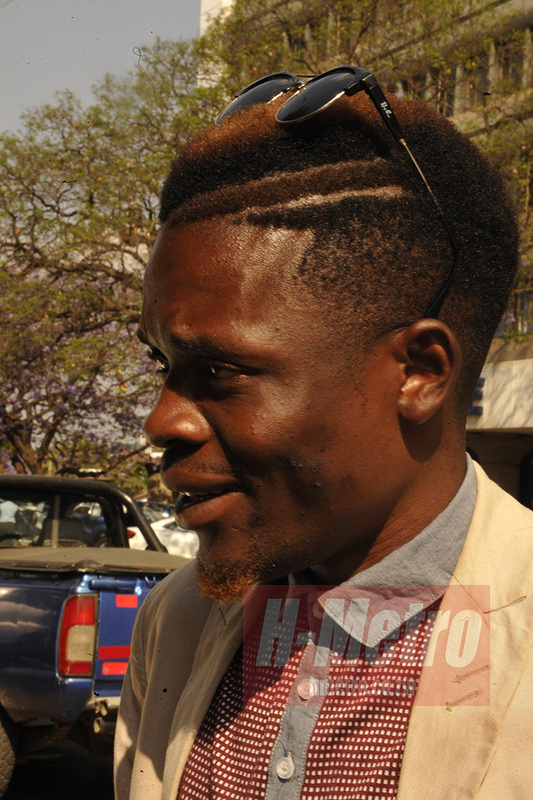 Tryson abandoned a number of his booked shows following the death of one his key band members, Bright Mynote Sero. Sero died while in Cape Town, South Africa. 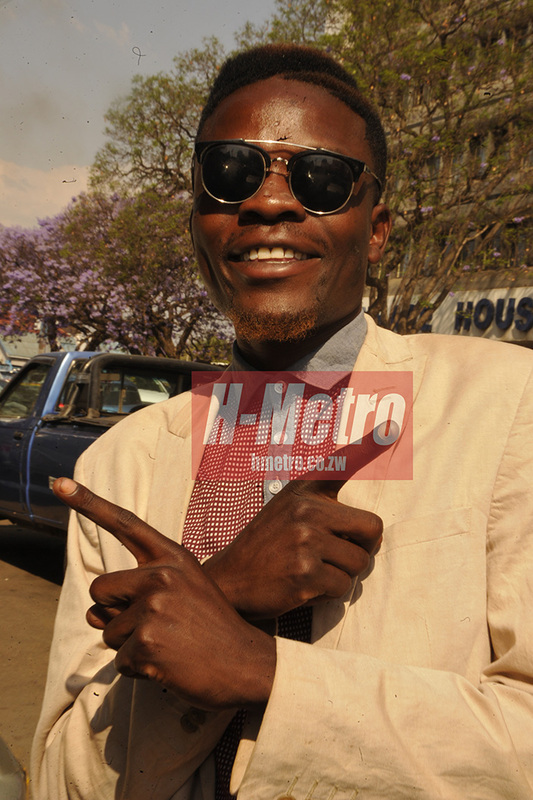 Sekuru Dhimba, as the singer is fondly known, spoke to H-Metro ahead his trip to South Africa where he is scheduled to perform over the weekend. 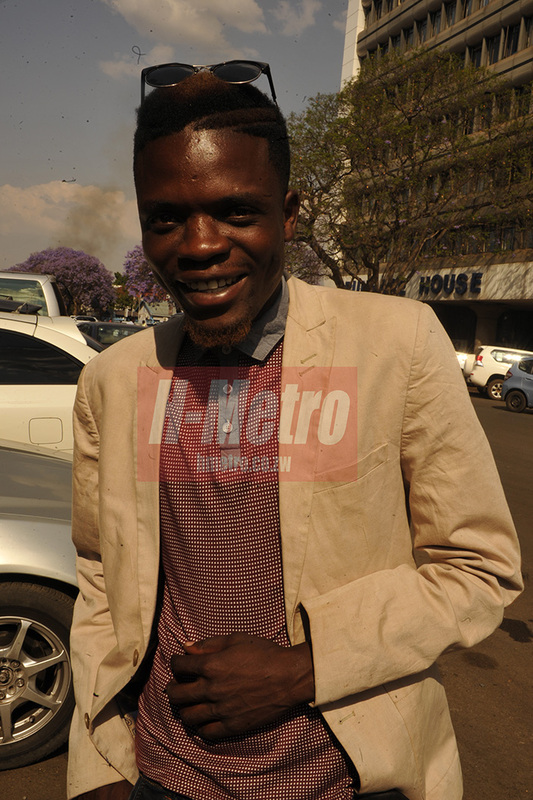 “I am very sorry for failing to fulfil all the shows I was booked to perform. “Our new manager went on to book shows but it was not proper for us to perform considering the bond we have with the late. We didn’t brief the new management and to all our fans who expected us at respective we say we are coming to fulfill in due course. “He (the deceased) was there when I formed this band so I dedicated that period to mourn him and be with his family,” said Tryson. “I will be leaving the country on Friday for South Africa where I am scheduled to perform,” he said. 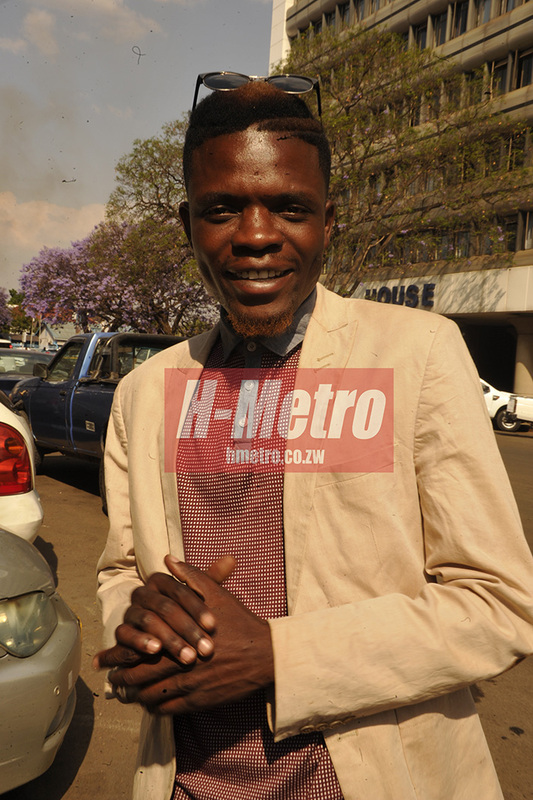 Tryson has since engaged former Alick Macheso engineer Gloria Saungweme-Goliath. “I am now working with Gloria as a new manager. 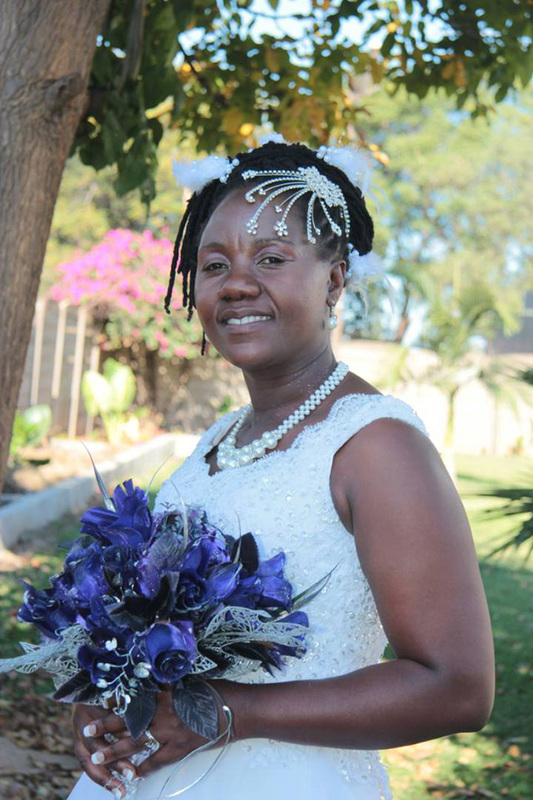 I think everyone knows her, she was mentored by Macheso and has been Macheso (Alick) for a while. “She is a good engineer and that is also an advantage to us as a group,” added Tryson.